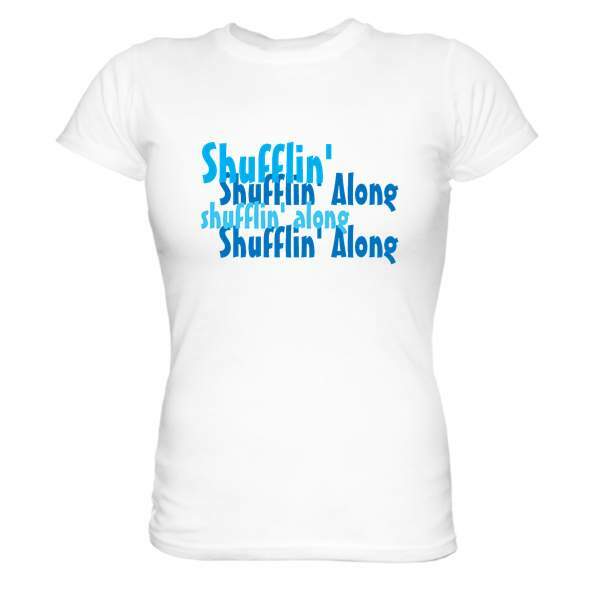 Products - Shufflin' Along LLC. 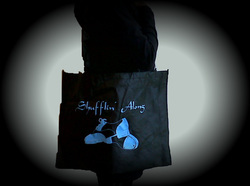 The official Shufflin' Along Tote Bag is made of non-woven, coated water-resistant polypropylene with 30" handles, reinforced cross stitching on handle attachment and velcro closure. 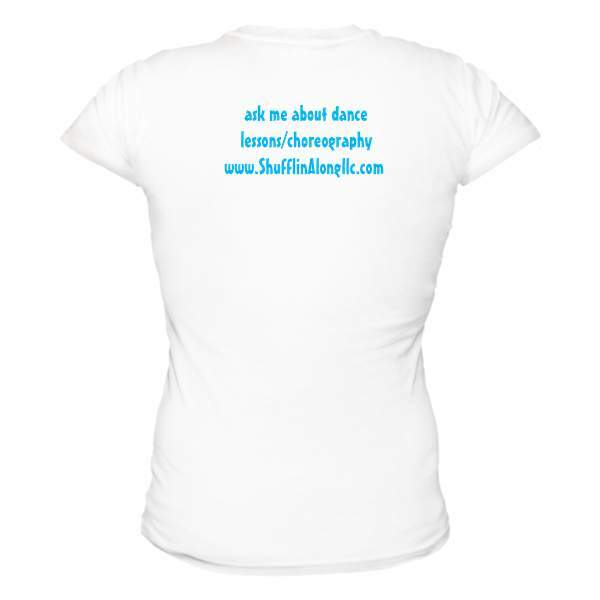 The perfect accessory for all your dance and work-out needs.